iDEA is an international programme that helps you develop digital, enterprise and employability skills for free. Through our series of online challenges, you can win career-enhancing badges, unlock new opportunities and, ultimately, gain industry recognised awards that help you stand out from the crowd. 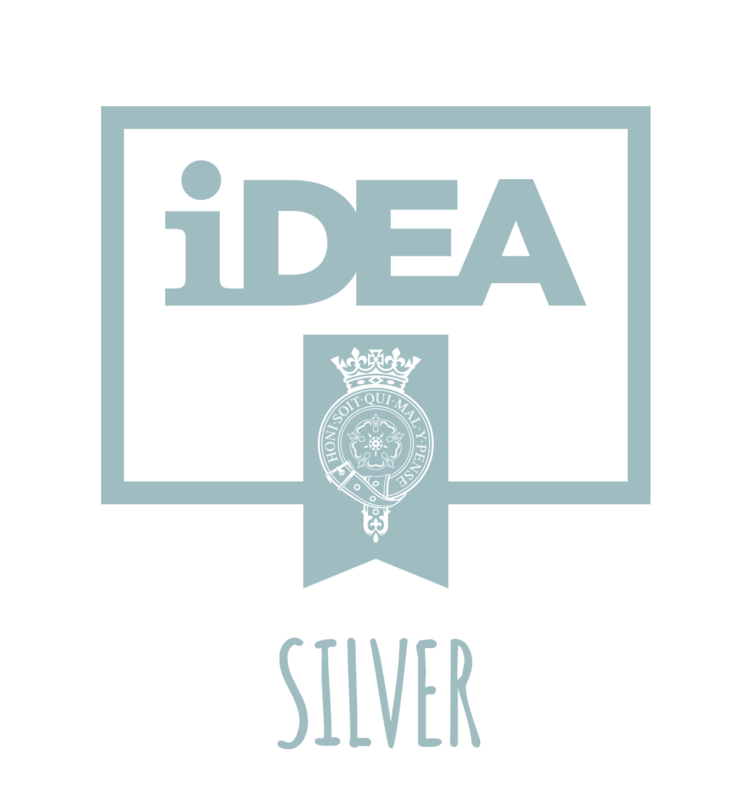 iDEA is the digital and enterprise equivalent of The Duke of Edinburgh Award. Bronze is beginner, Silver intermediate and Gold advanced. 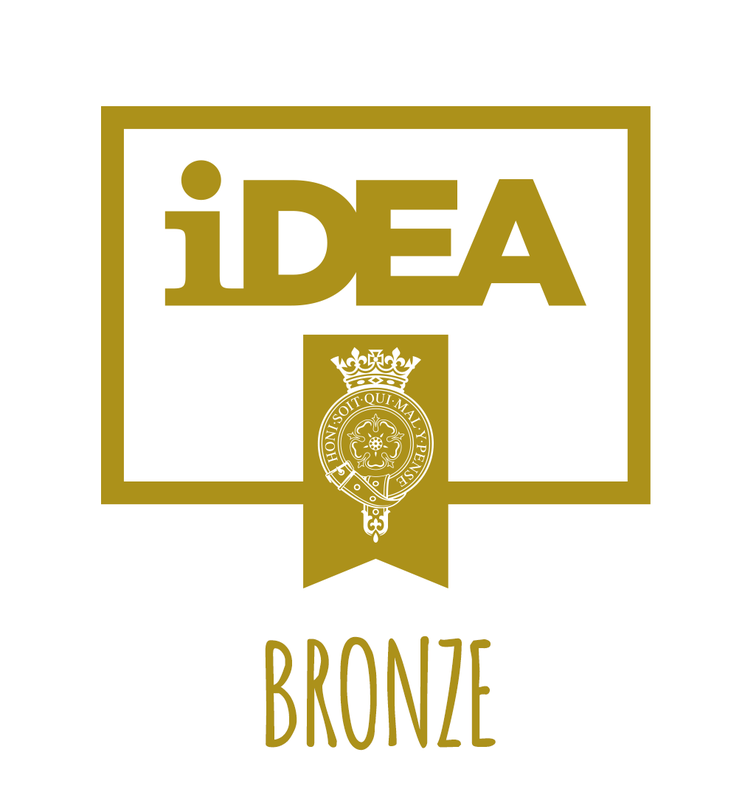 The iDEA Bronze Award and iDEA Silver Award are available now, and Gold will be released in due course.